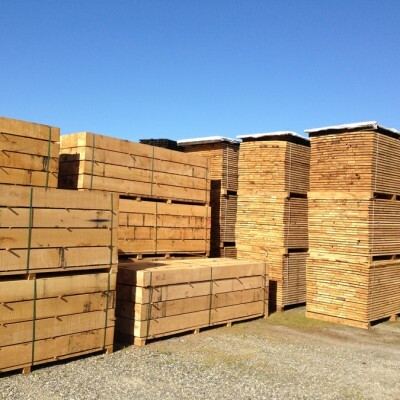 We also produce oak sleepers for railways (complying with European standard EN 13145), boards for wagon floor and so called « landscape sleepers » to be used in landscaped gardens or any other purpose (steps stairs, borders, fences, garden furniture, decorative beams…). 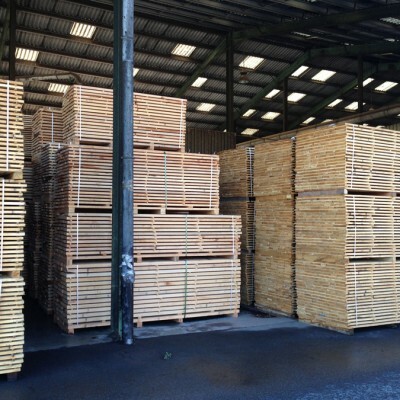 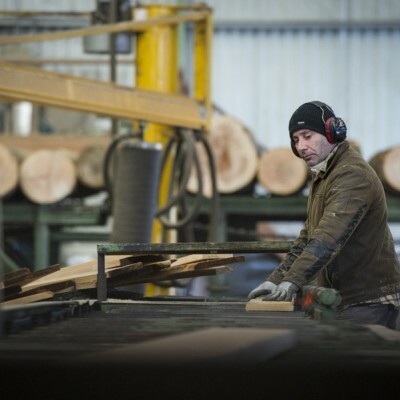 We also provide wedging/storage woods for various sectors, including the transport industry as well as the building and construction industries. 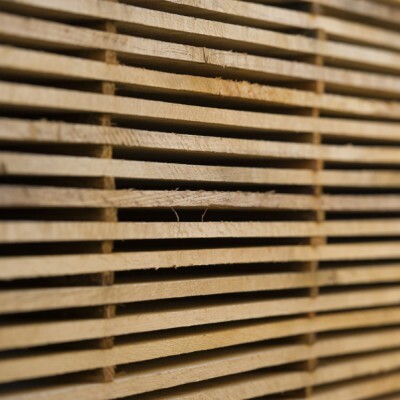 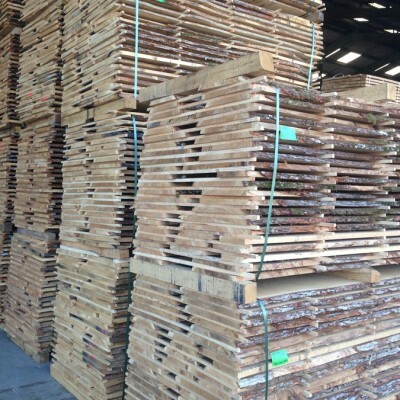 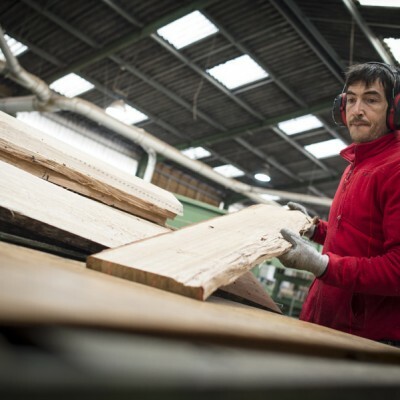 Our oak timber is mainly sold fresh cut or surface dried, and on battens to optimize the drying in open air. 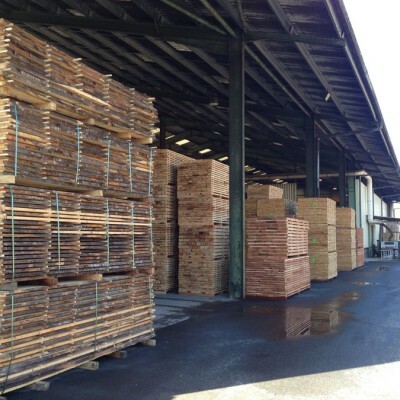 On request of customers, it can also be kiln-dried (KD). 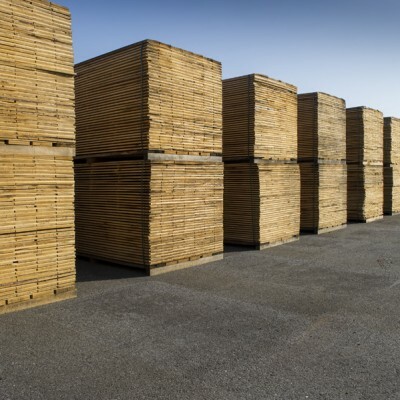 It is packaged in homogeneous bundles having a single thickness and length.